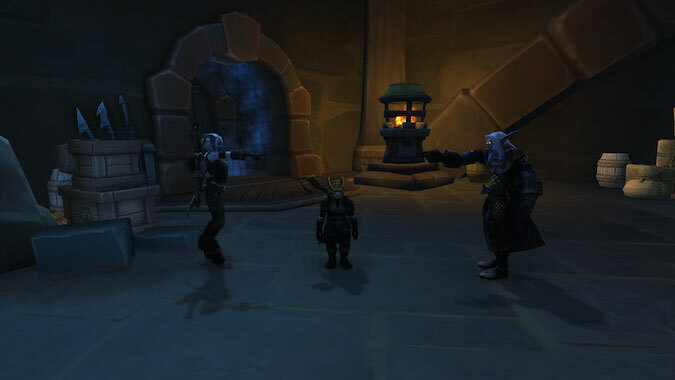 As a guild leader, you’ve probably seen this. 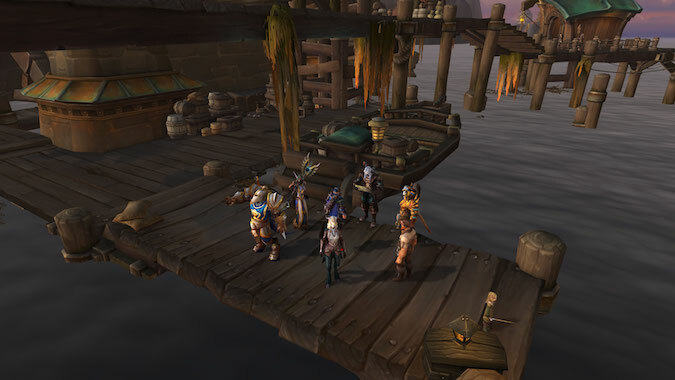 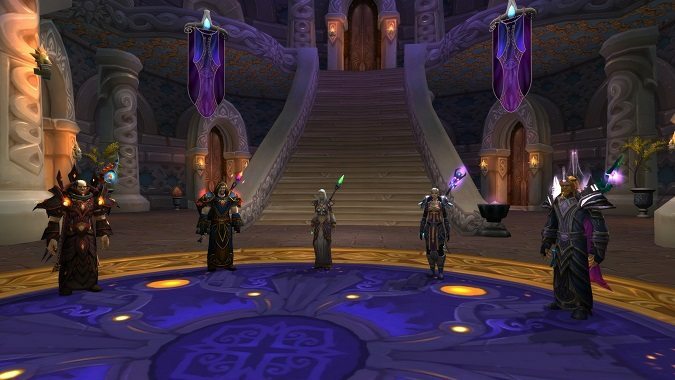 Guild structure is a fluid thing in World of Warcraft. 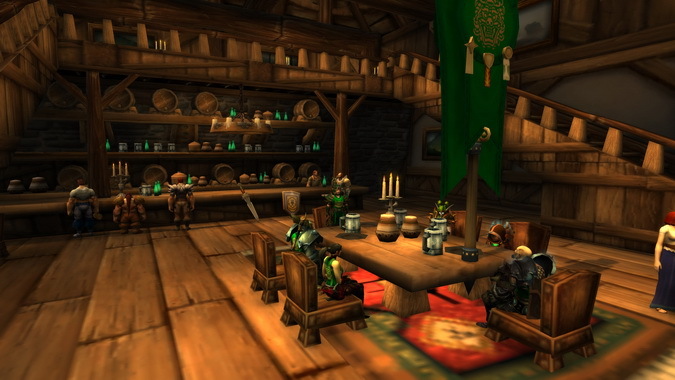 When longstanding members decide to depart, how do you break the news to the guild? 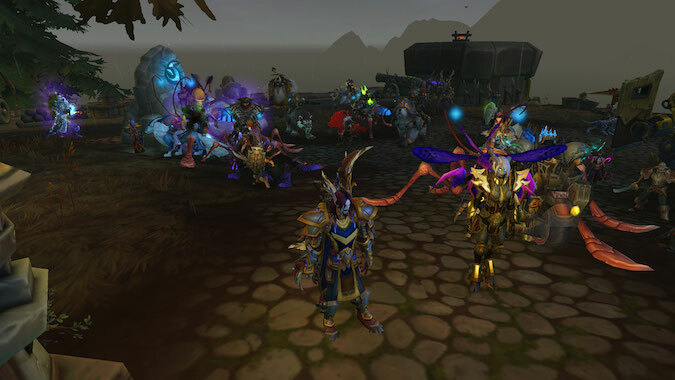 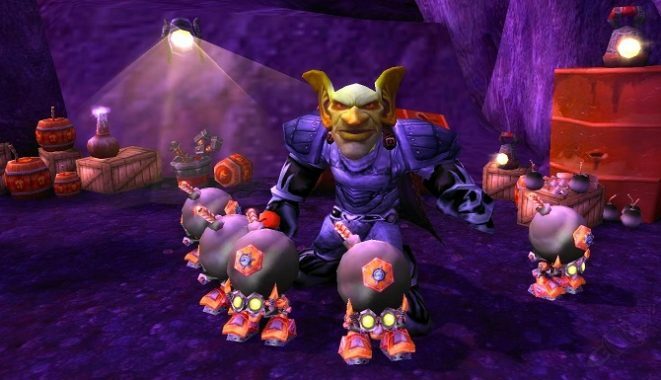 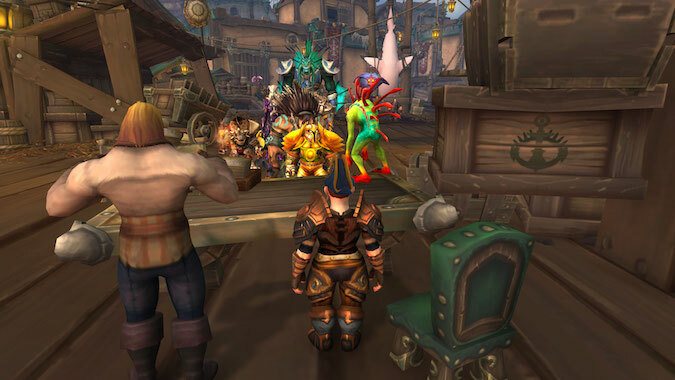 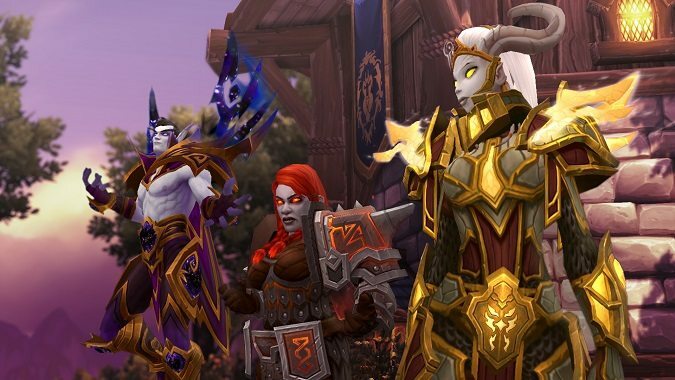 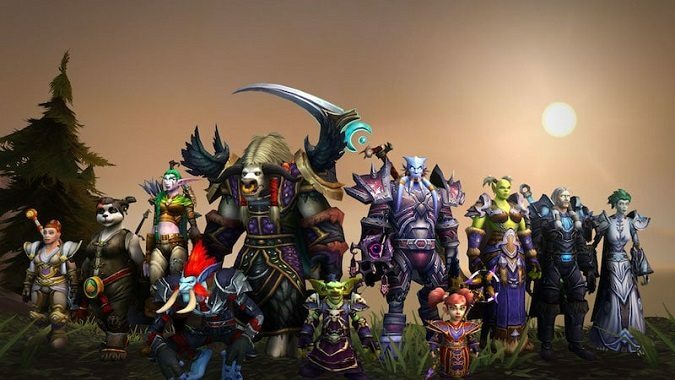 BlizzCon dropped quite a few bombs on the WoW community: classic WoW realms, game-wide level scaling, and a new expansion. 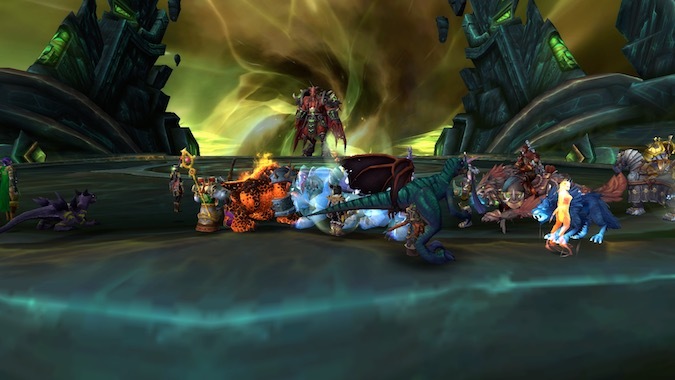 Of all the aspects of guild leadership, the one I'm asked about most frequently is recruiting.